It was reported last Monday that Research in Motion is providing free applications and support as compensation. This is really great news, so ready your RIM devices so you can download this free apps. 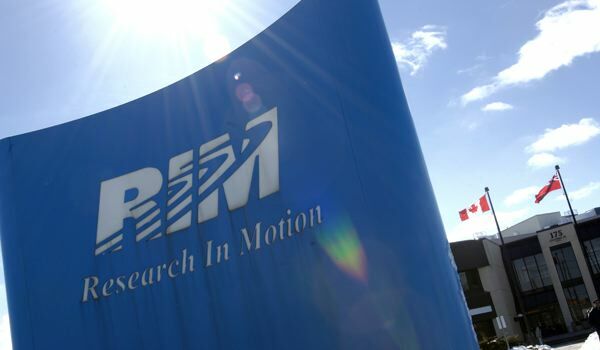 A recent report claimed that RIM said they will be giving away $100 worth of applications to their consumers, while offering enterprise customers one month-free support to help them on other problems. According to RIM, this is “an expression of appreciation for their patience,” to all the users. Now, they will be able to download premium applications to their devices such as Bejeweled, Sims 3, and Vingo Plus: Virtual Assistant starting on October 19. You can download them at Blackberry App World. The free applications will be available until December 31. RIM is giving away more than $100 worth of applications, though the availability of the free apps can only be downloaded by compatible devices and operating system version, according RIM. The enterprise users will receive technical support for free instead of the applications. Apparently, users are able to get one-month extension from the existing technical support from RIM. Those who don’t have any existing contract support, they will receive the one-month trial and experience the RIM Blackberry Techinical Support.